Each year the holidays seems to get more complicated, as people (including the ones we writers make up) add friends, sweethearts and even spouses to their lives, and each side comes with a small army of relatives. But it can be a joyous time too. I thought you might like to catch up on what my (fictional) family is doing! Meg and Seth from the Orchard Mysteries have been married for a while now, and both their businesses are thriving. Since they live in New England, they have an ample supply of pine trees to bring in and decorate. 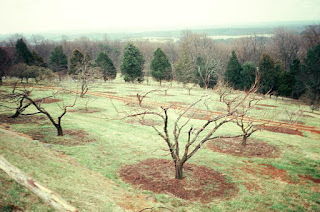 Seth's mother lives just up the hill from them, and she and professor and orchard expert Christopher seem to be getting serious. Their next Christmas may be even busier! You may have noticed that Maura Donovan in the small town of Leap, County Cork (site of the County Cork Mysteries), held a recent holiday contest for pub patrons to identify the street sculpture being constructed across from her pub, Sullivan's. There were quite a few wrong answers, but people enjoyed coming in and making guesses, and the person who won the prize deserved it. 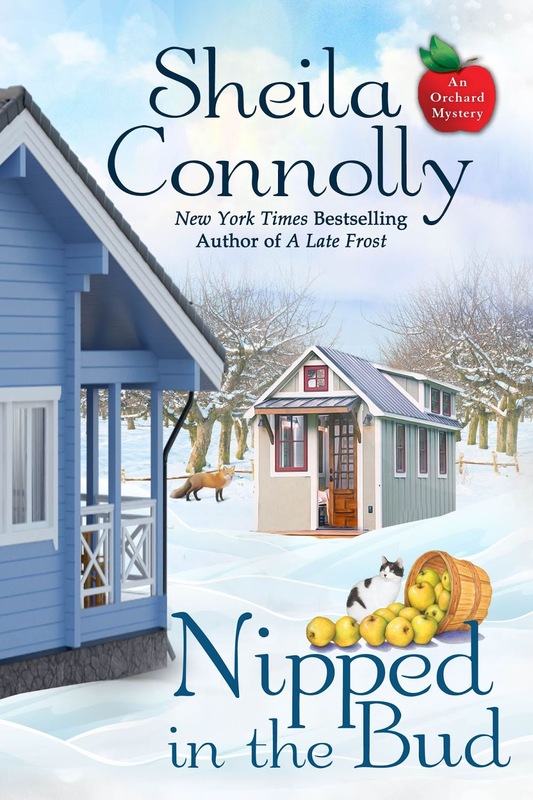 Maura and Mick Nolan are dancing around a relationship, though not in any hurry, and Maura and Rose are rebuilding the old kitchen at the pub so they can serve food. Kate Hamilton, in the Victorian Village Mysteries, finds herself living in a small Maryland town and trying to keep it from going broke. While she grew up in that town, it's been years since she spent any time there, and she's rediscovering old friends and making new ones. She's also stumbled on not one but two bodies, and solving those crimes becomes part of her struggle to keep the town alive and the small stores open. She knows that she's got to save the place by Christmas or say goodbye to it. Stumbling over an interesting part of the town's history is going to make a big difference. So as you can see, everyone is leading a busy life, making new friends, and learning new skills. The past year has been good to them all, and we can look forward to see where 2019 takes them. Merry Christmas. If I win I’d choose Murder at the Mansion. Life does get busy and Christmas is the perfect time to relax with family and friends. I would love The Lost Traveler if I am lucky. This is such a hrad choice, as I really enjoy all of these series! I think I will pick Nipped in the Bud. Nipped in the Bud. I love the Orchard series. The dinner is all prepped and we're awaiting the rest of the family. Hope you are having a lovely celebration. I'd like to read the Lost Traveler, please. Merry Christmas! 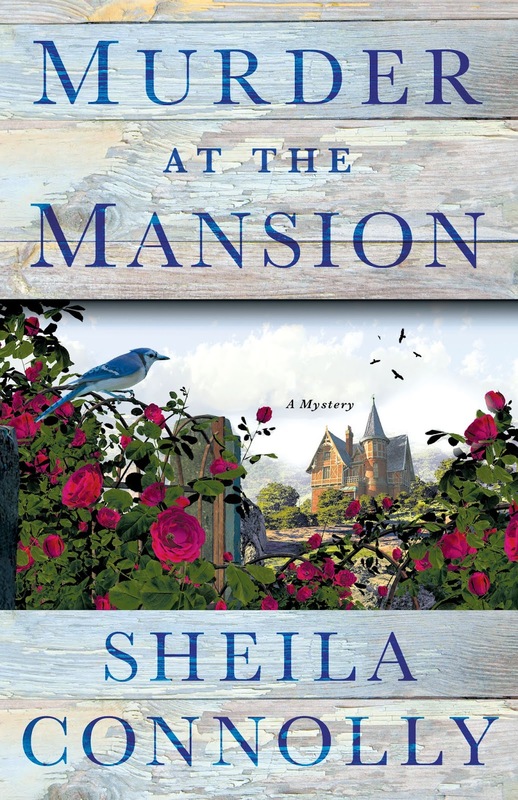 I would really love to read "Murder At The Mansion". Sounds like a great series. 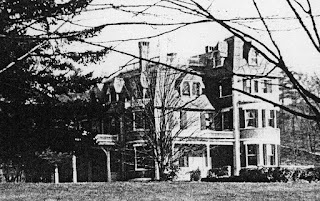 Murder at the Mansion please I would love to start this series. It sounds great. Merry Christmas and thank you for a chance. I would really love the Lost Traveller. I am absolutely enamored with Maura, Mick & Leap! Thank you for the Christmas opportunity! 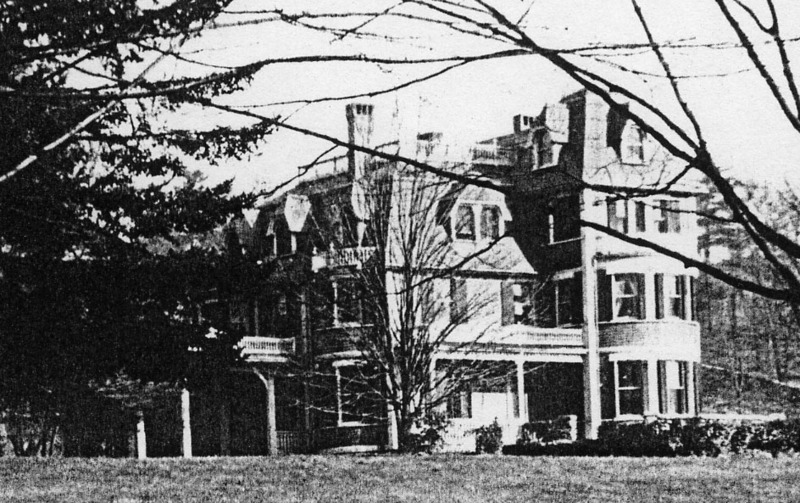 I would love to read "Murder at the Mansion". Sounds like a good read. The Lost Traveller is my choice. Thanks for the chance! Nipped in the Bud is the one I'd pick if I win! Merry Christmas. Murder at the Mansion. I would love to start this series! I'd love nipped in the bud. Thanks for the opportunity. Cheers (at) MarjimManor (dot) com. I would like any of them, but I think I'd like Murder at the Mansion. Murder at the Mansion, but all three sound good to me! Happy New Year!! 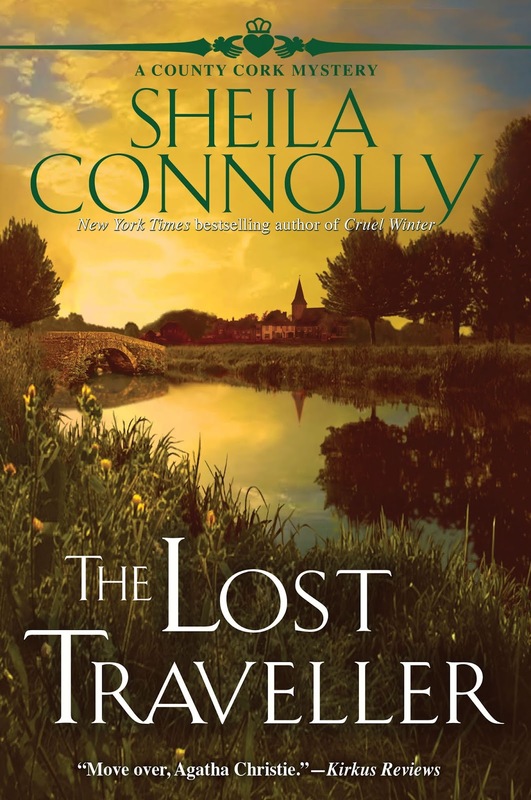 I would like to read about the Lost traveller since I have read your orchard series.